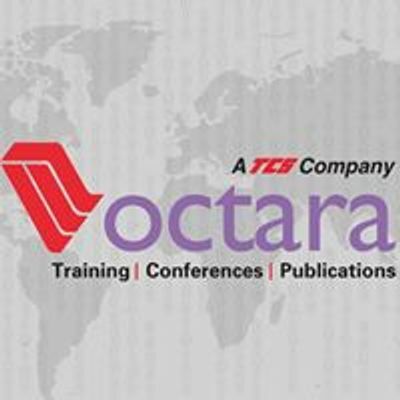 Communication is the single most important skill anyone needs to master – it has actually been stated that 80% of our success in life is directly linked to our skills in communication. 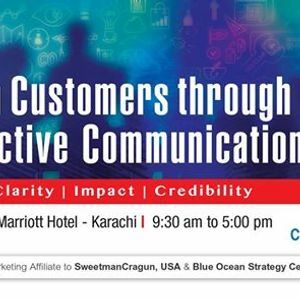 According to research, the development of a greater understanding and application of communication at all levels has a direct correlation with the standard of customer service and levels of performance achieved by the organization. Effective communication creates customer loyalty and can drive a business forward, whilst substandard communication can seriously alienate customers and market standing. 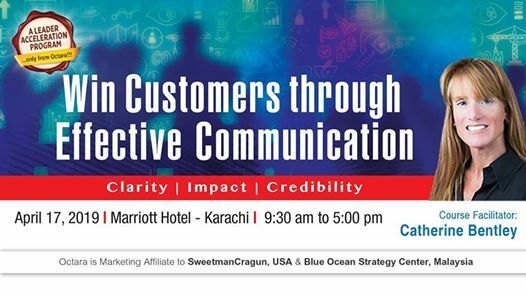 The intensive workshop addresses all aspects of communication with internal and external customer and will equip participants with a versatile toolkit to apply in every customer interaction. FEE INCLUDES: Course material, certificate of attendance, lunch, refreshments & business networking.